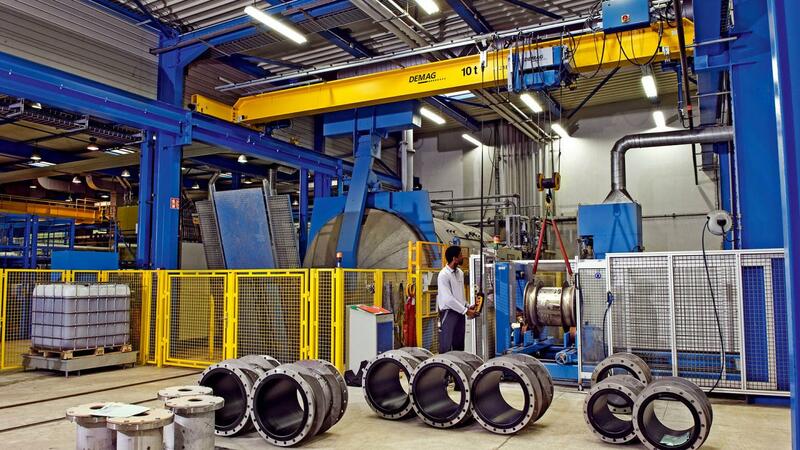 Modern Engineering Consolidated started business in 1969 under the banner of Modern Welding & Engineering Corporation. 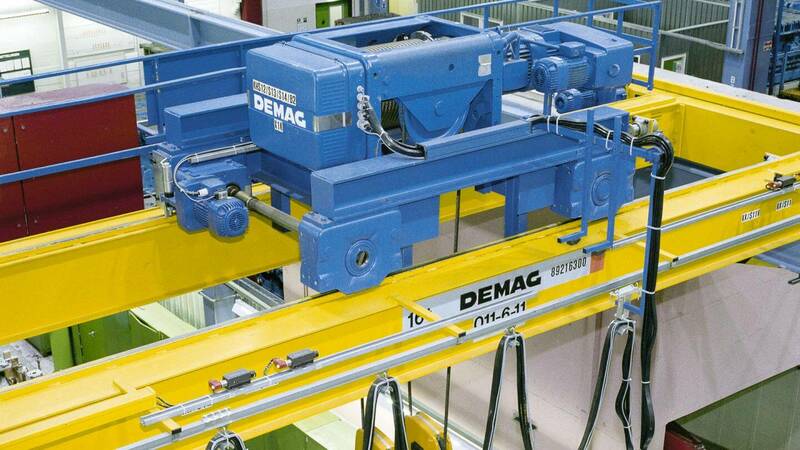 Since its establishment, firm is providing wide range of services in mechanical engineering field to industrial sector. 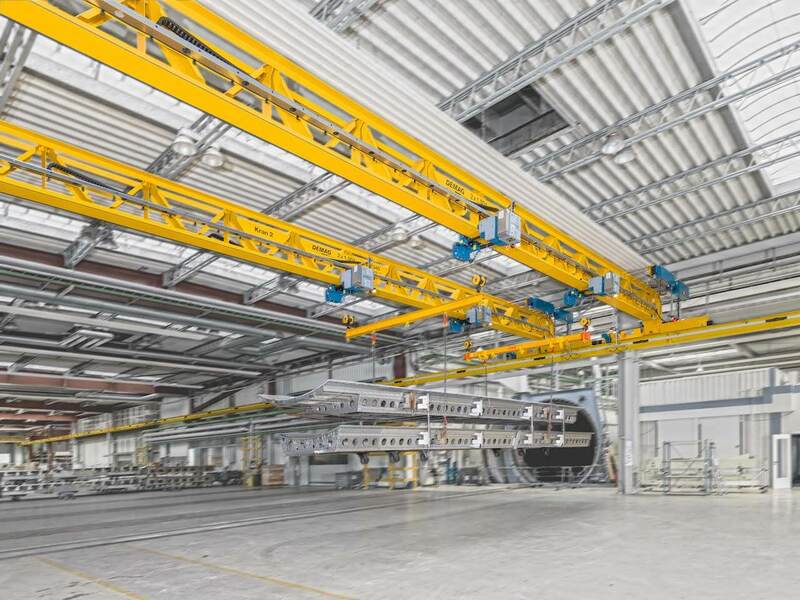 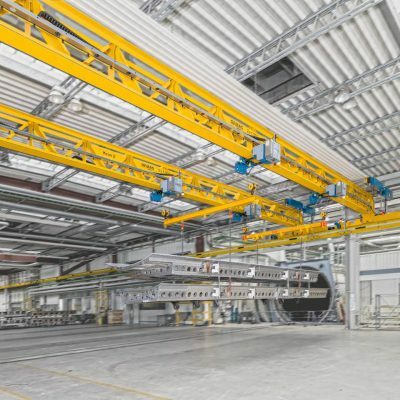 Modern Engineering Consolidated deals in the designing, fabrication and installation of all types of general structures with the specialization in Overhead Cranes. 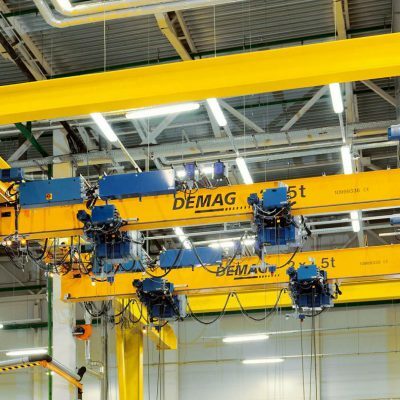 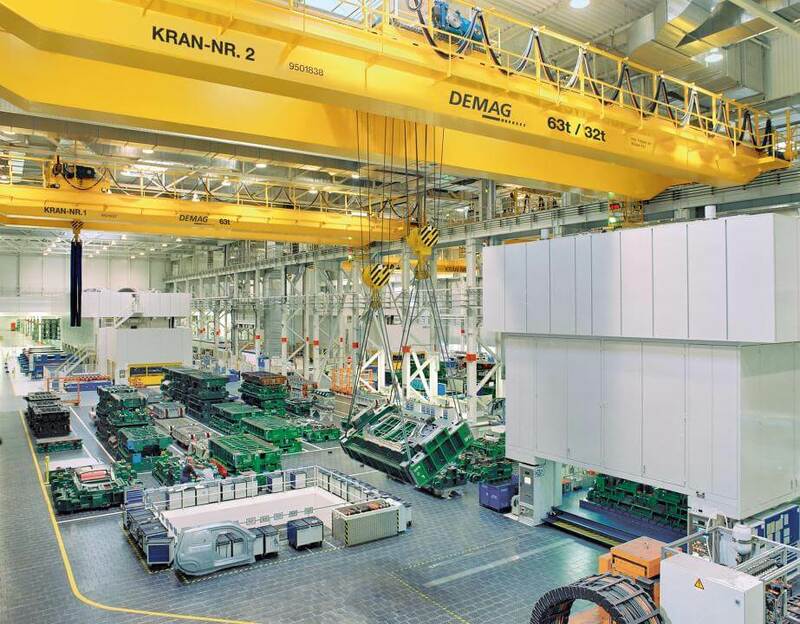 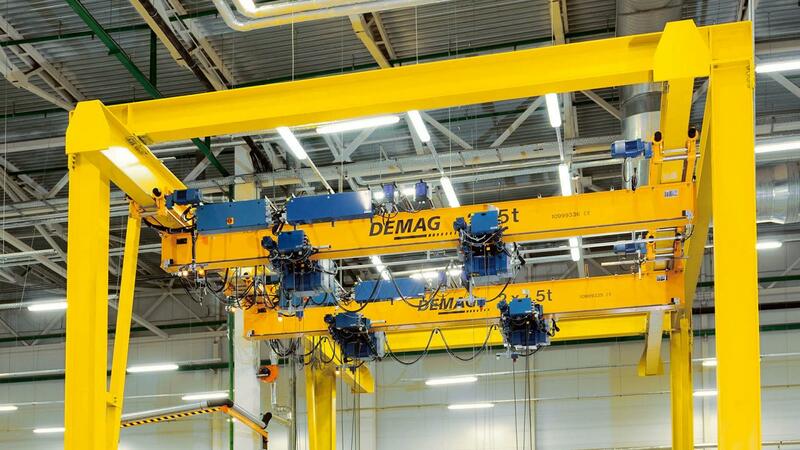 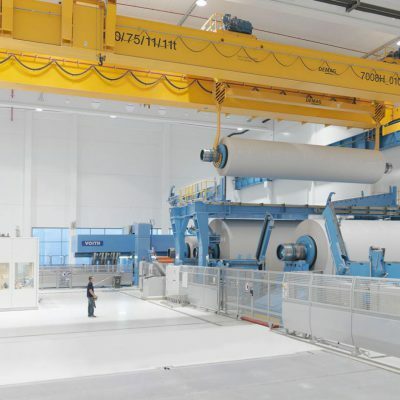 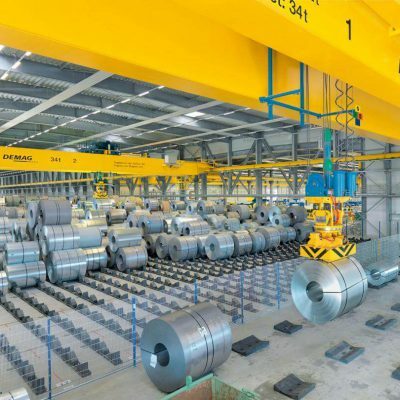 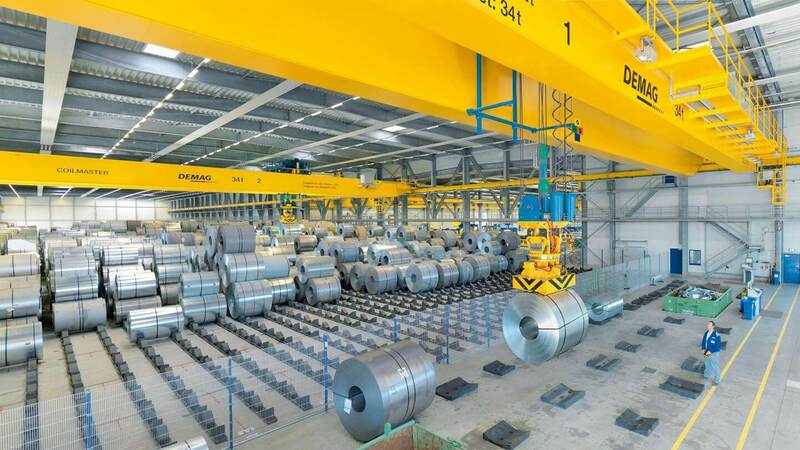 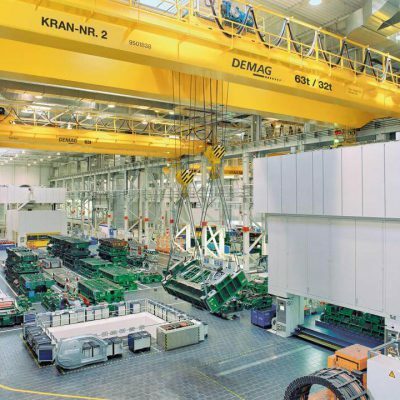 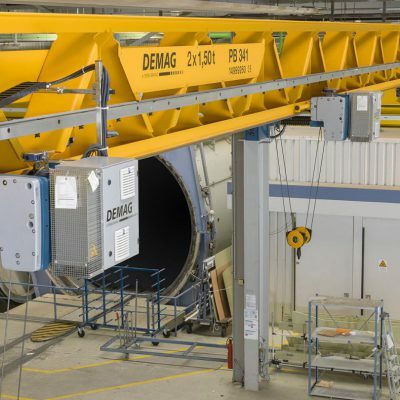 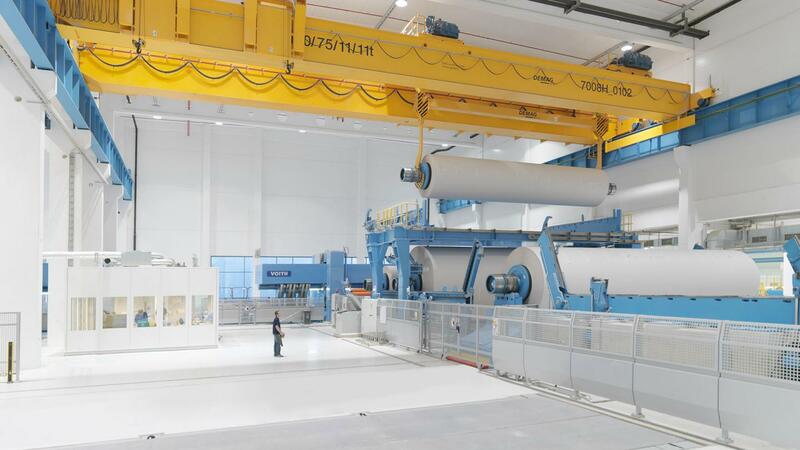 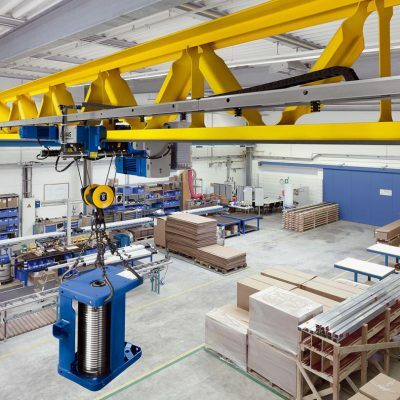 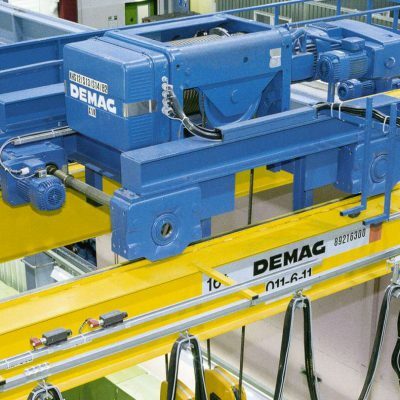 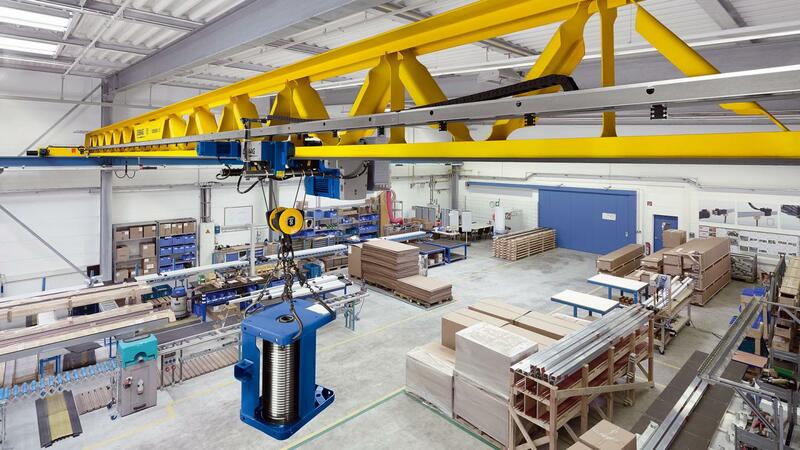 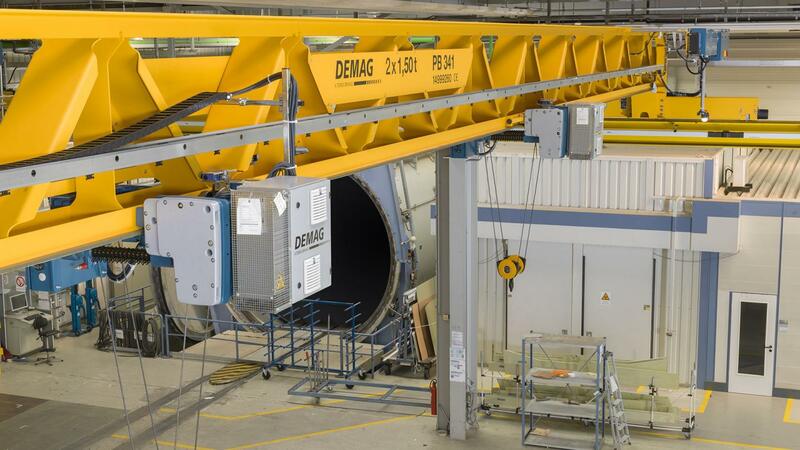 Being the pioneer of Overhead Cranes in Pakistan, we want to take business of cranes a step further in achieving the milestones of the services and production, while building a great sense of relationship with our customers to fulfill their expectations in a very professional and technical way.